Tips/News on Alaska Cruise and Cruisetour: Alaska Packing Tips! 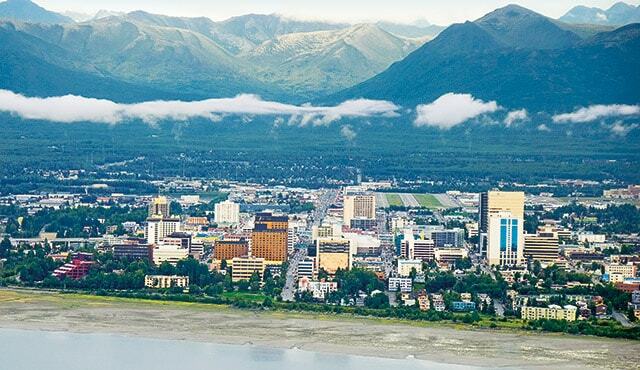 You are here: Home > Alaska Packing Tips! Clothing is always a primary consideration when travelling to Alaska. Emphasis should be based on comfort because the dress code is informal and casual. Temperatures in Alaska during the summer range from 60F to 80F. Evenings and early mornings are cooler, from 40F to 55F. In late August and September you could encounter cooler temperatures and slightly fewer hours of sunlight, as fall arrives early (it's a great time to view the Northern Lights). Casual, active sportswear is the best option, as you will likely be enjoying tours and activities outdoors. You'll want comfortable clothes and good walking shoes, and the ability to be layered for everything from sunny afternoons to chilly nights. As the weather can be unpredictable, a warm jacket is advisable. If you are taking an Alaska cruise please contact your Alaska Specialist regarding the evening attire on board your cruise ship.